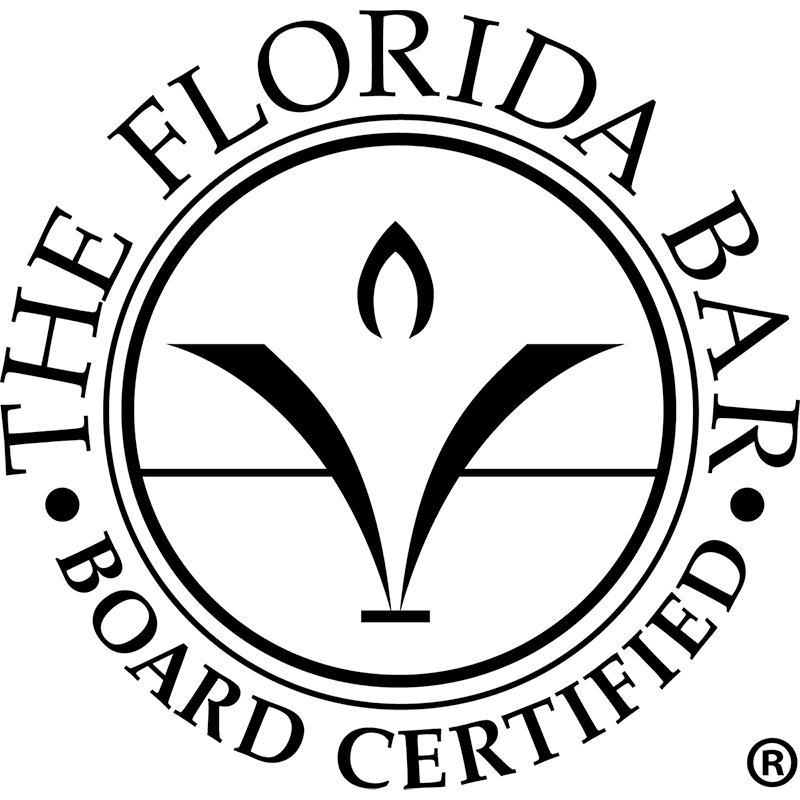 State and federal lemon laws may protect consumers in Miami, Florida when they buy a product with a reasonable expectation that the product worked properly. A warranty can be either express, meaning the seller said it was a warranty, or implied, such as the implied warranty of fitness. Find an attorney for a lemon law case in Miami, Florida.